Once you have decided to move to the cloud and design a plan and flight plan, the trip does not end there. The beauty of the cloud is that it allows you to be flexible enough to invent and adapt to changes over and over again. In this post I will investigate how the insurance companies can manage the cloud efficiently and assess the risk, and I will end with advice on how to make a smooth transition. 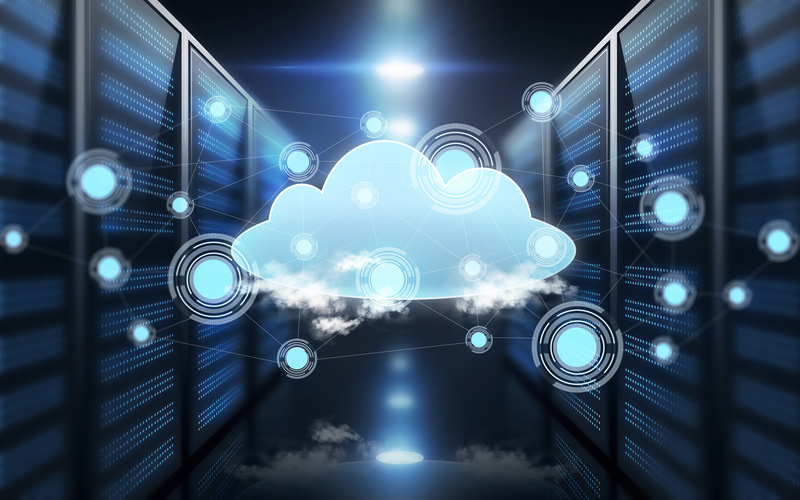 Cloud transformation requires clear ownership, so be sure to assign important responsibilities to business owners, IT teams and external parties. Keep data safe and private and take steps to satisfy regulatory authorities that proper controls are in place. Identify early gains and build momentum by measuring the right performance indicators correctly and effectively vely. The cloud landscape is complex and continues to develop rapidly. But with a strategic, comprehensive approach and the right ecosystem, insurance companies can use the cloud to take tremendous steps towards creating business models, operational efficiency and customer experiences needed for success in a digital era. Read our latest research on Insurance Cloud in Europe. To continue the cloud conversation, contact me here.